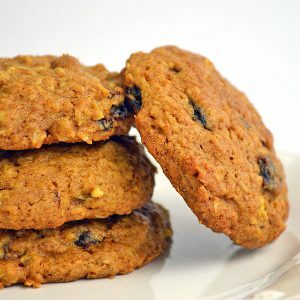 Peanut Butter Cookies – Everyone deserves sweets! 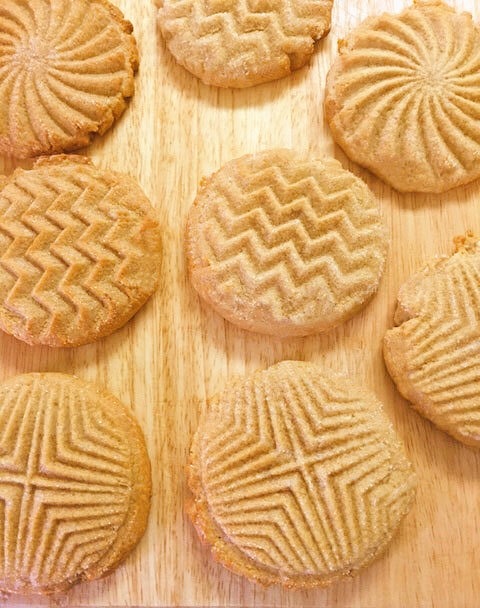 You (or your recipient) will LOVE these signature homestyle Peanut Butter Cookies. 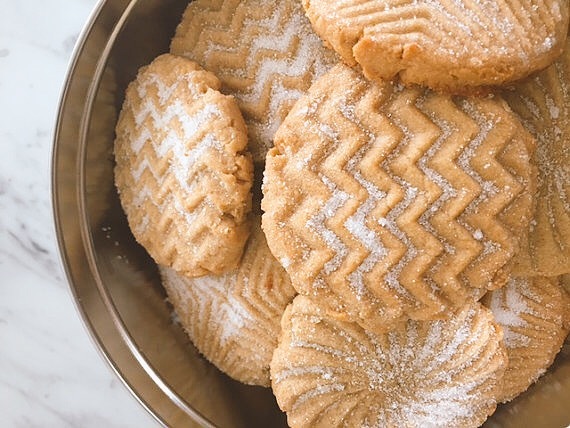 As delicious as they are gorgeous! 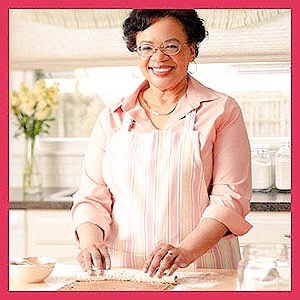 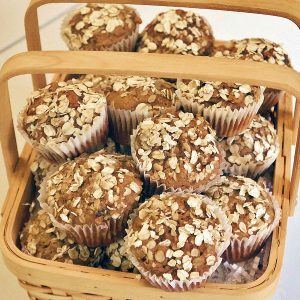 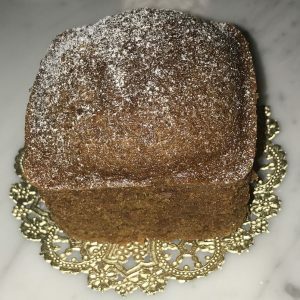 – As a pastry chef, my goal is NOT to have the lowest carb products on the market, but to substantially lower the carbs without affecting quality or taste. 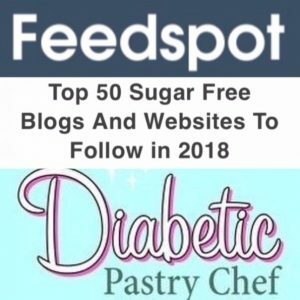 Best of all, you do not have to be diabetic to enjoy my sugar-free and low-sugar pastries! 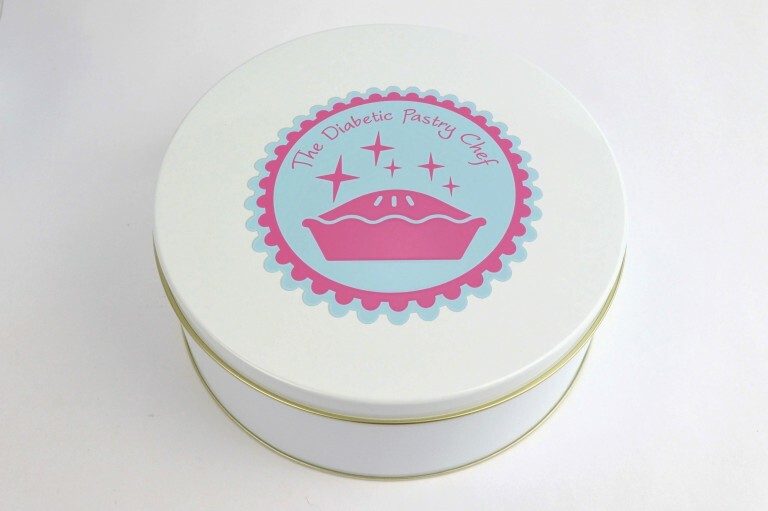 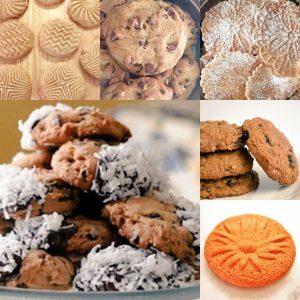 – Cookies are delivered in an attractive, reusable tin.